Life takes new wings here. Another superb architectural design by DMCI Homes, Neo Asian Japanese theme. 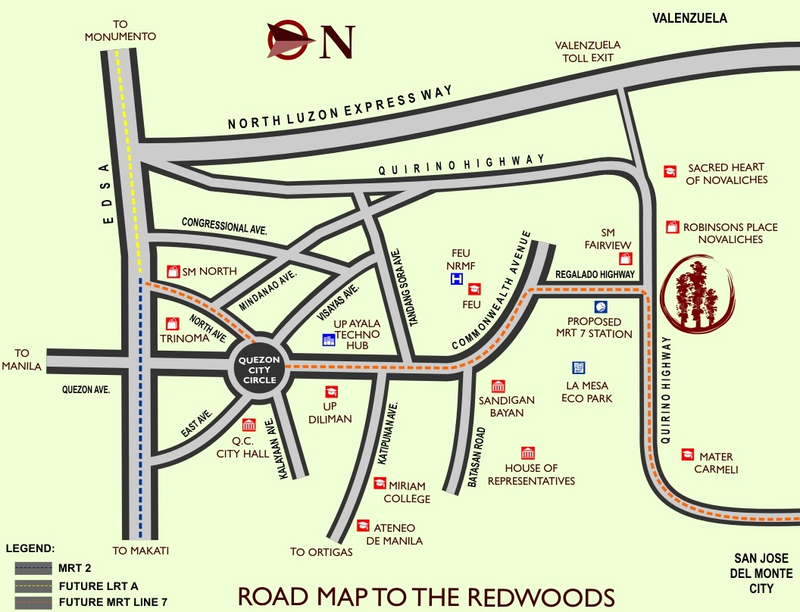 The Redwoods offers unparalleled convenience due to major commercial establishments, schools and businesses. A minute walk from SM Fairview. 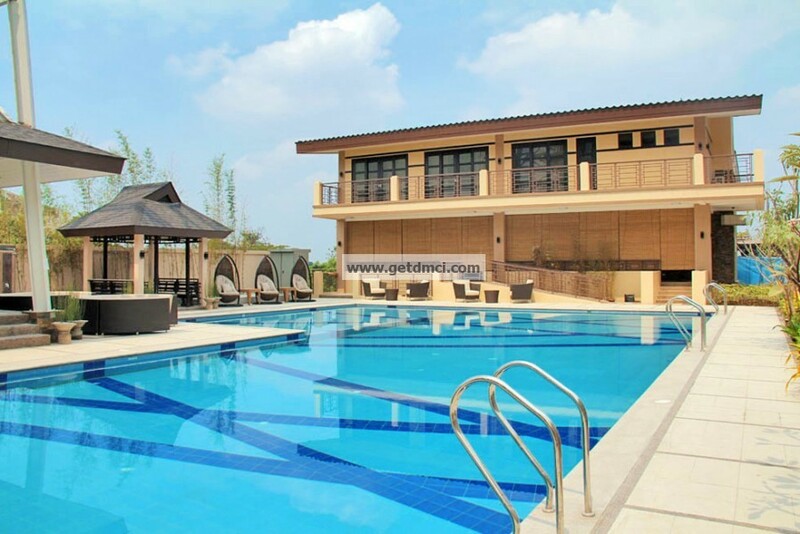 Your family will surely enjoy its complete amenities (clubhouse, wi-fi, swimming pool,basketball court, badminton court, fitness gym, landscape gardens,children playground, tea house or gazebo, game room, billiards, theater room and other facilities. Considered one of the best retirement place for you, near malls, parks, health concerns. 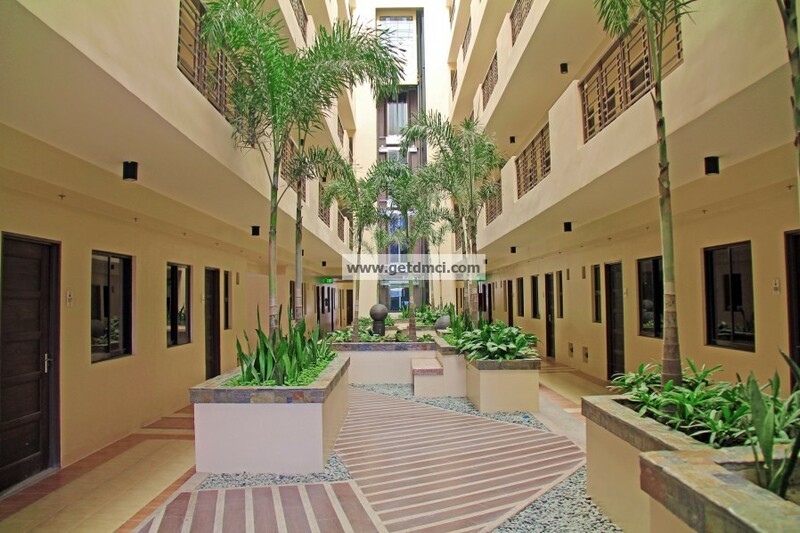 Worry-free and resort living community.Invest now with easy payment terms as initial offering. The Redwoods 5 buildings signify 5 elements namely: Chi for earth, Mizu for water, Kaze for wind, Kaji for warmth and Sora for sky. A place that rejuvenates the spirit by providing a relaxing environment conducive to health and fitnes. With abundant landscaping and water elements that evoke serenity. A communal place that lingers social interaction and strengthens relationships already made. Please be advised that all units at The Redwoods are currently sold out.